Pregnant or thinking of becoming pregnant? Optimize your pregnancy by getting treatment from a WEBSTER CERTIFIED chiropractor. A Webster trained chiropractor helps to ensure proper pelvic mobility which can help ease the process of labor and delivery. Certified Webster chiropractors have received extra training and have completed a rigorous certification process, giving you more tools to help with your pregnancy. 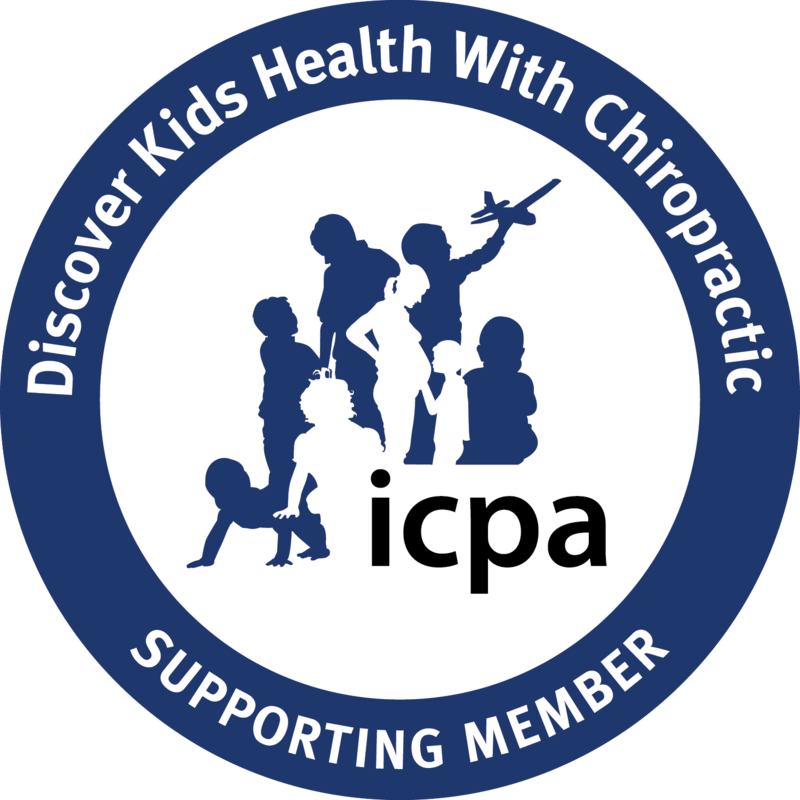 The ICPA (International Chiropractic Pediatric Association) WEBSTER CERTIFICATION is a well known and trusted treatment system for both pregnant mothers and their entire families. Our Webster chiropractic clinic is unique in Milwaukee WI and Mequon WI, because we integrate Webster treatments into our active treatment plans. A Webster pregnancy can possibly lead to a easier labor and delivery. Not sure if you need a Webster Provider? Give us a all and talk directly to our Mequon WI Webster Certified Chiropractor today!